RB-Elijah McGuire-Is this Ragin’ Cajun ready to cook? Comments Off on RB-Elijah McGuire-Is this Ragin’ Cajun ready to cook? There are hundreds of stories being told during the planning and anticipation of the 2017 NFL Draft. 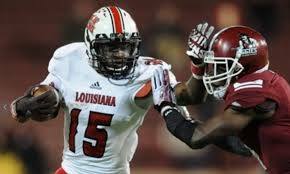 Today we will be looking at a scouting report for senior running back Elijah McGuire, UL-Lafayette Ragin’ Cajuns. 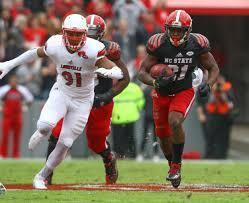 RB-Elijah McGuire, UL-Lafayette 5’10” 214 lbs.